Complete level 2/3 books for sale? Hi, I’m looking at self studying level 2 and 3 and was hoping someone may have a complete set of level 2 and/or 3 books for sale? Thanks! 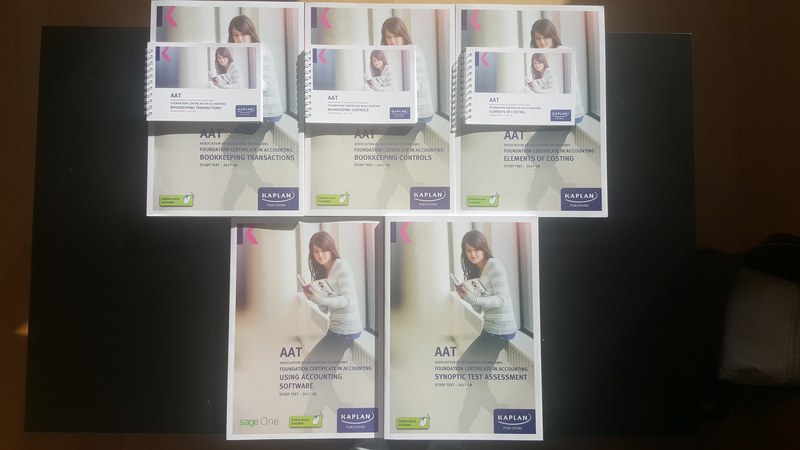 I have AQ 2016 Kaplan study texts for all 5 modules of AAT level 2 (Foundation) + 3 pocket notes. All materials are new, there are no marks or notes inside. 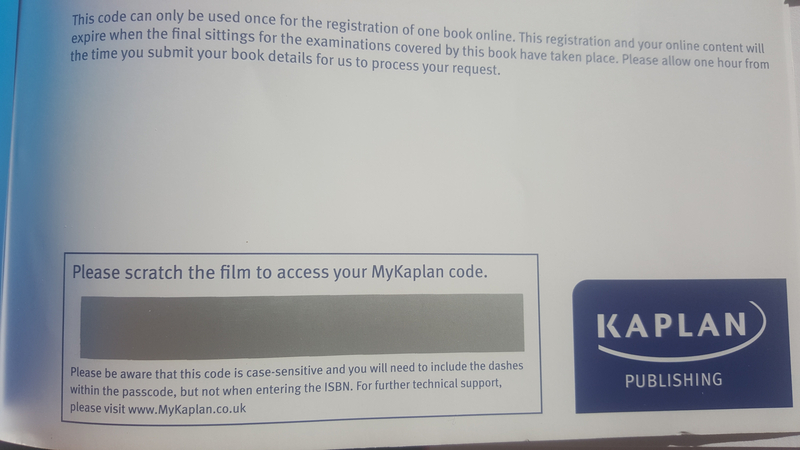 You can also access online materials & mock exams through MyKaplan (you can scratch to reveal codes inside). I sell them for £60. I live in Birmingham, if you are interested in collection, or willing to post them if collection is not possible. Let me know if you are interested!